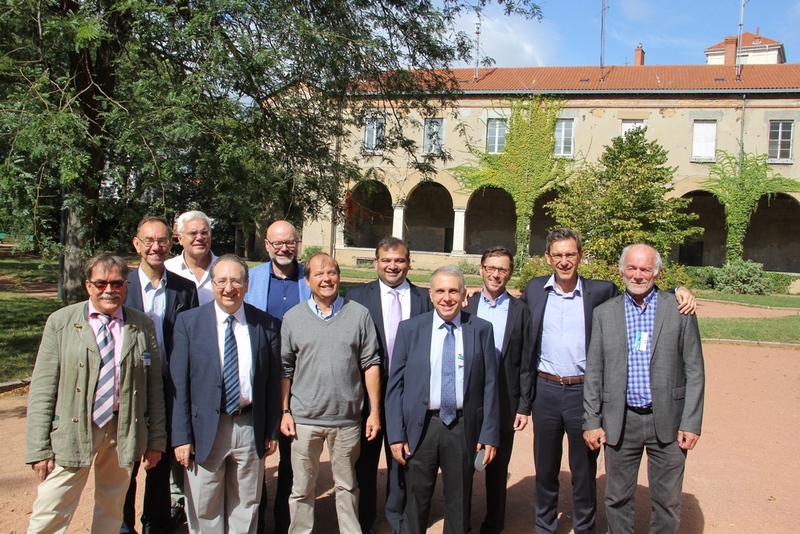 For the third consecutive year, LABRHA organised last 15th and 16th of September in Lyon, a new edition of the LABRHA European Board on Viscosupplementation. For this 3rd edition, the task group counted 10 experts from different European countries (EUROVISCO Group). 2 new members joined the team: Dr. Jordi Monfort, a Spanish rheumatologist and Dr. Dominique Baron, a French rheumatologist. Dr. Carrillon, a radiologist from Lyon, also took part in the meeting this year. Discussions and debates have been again very interesting. A paper has been written and submitted for publication in a peer-reviewed journal.